Cee Lo Green ‘I Want You (Hold On To Love) Official Music Video KICKS! 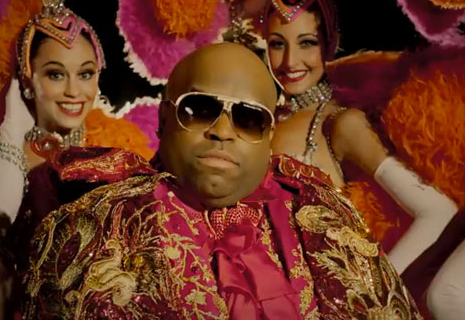 Cee Lo Green has released his latest music video, I Want You (Hold on to Love) and it’s another hit! I love this guy’s swagger and his voice is to die for… smooth criminal!